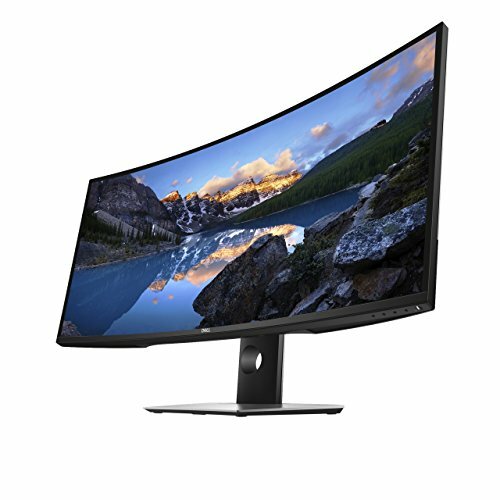 Which is the Best Ultra-wide Monitor? The monitor market is changing dramatically and recent studies suggest that an increasing number of people desire an ultra-wide monitor that can deliver outstanding resolutions and give them the flexibility to see more in a single view. 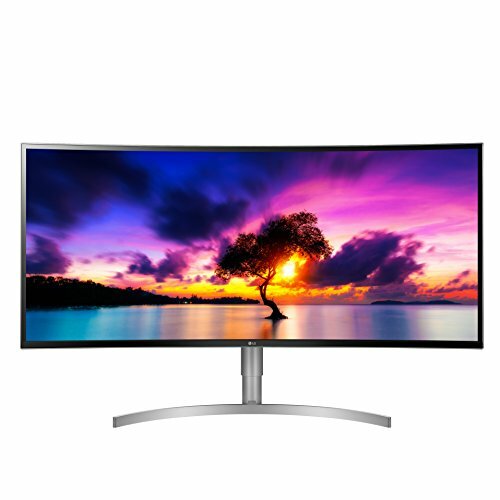 Whether you’re a creative professional who needs a massive curved display or a gamer looking for the most immersive experience you can possibly get nothing beats investing in a solid ultrawide monitor. 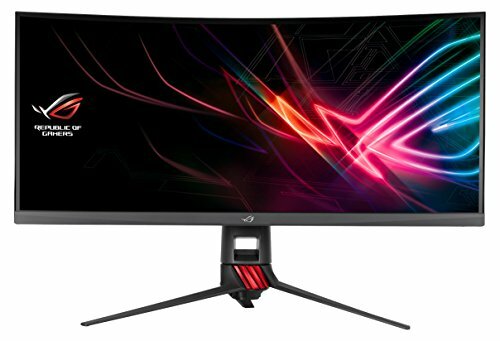 Regardless of whether you’re looking for the budget ultrawide monitors or just want to have the best one that money can buy we have an option for you. 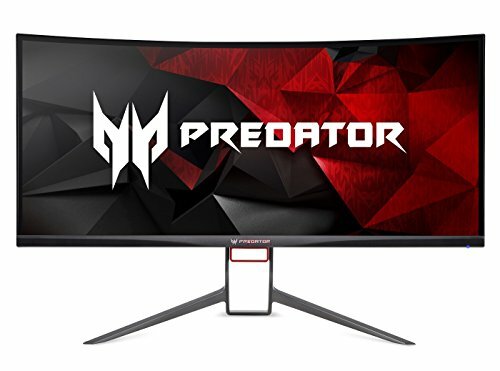 In this article, we’re going to be checking out the top five best ultrawide monitors 2019 that are available in the market today. 1. 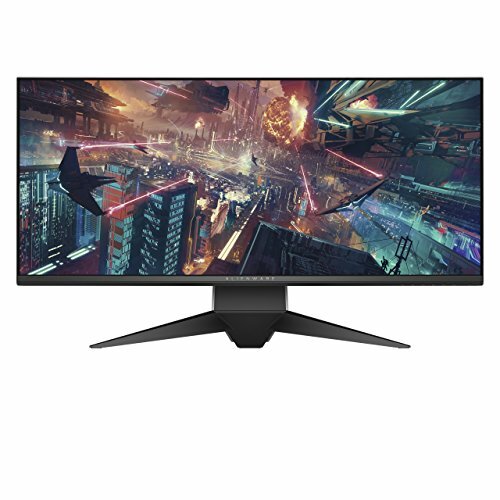 Dell Alienware AW3418DW 34.1"